July 24, 2009. A normal day turned tragic when our 11 year old daughter Ashley was killed in an accident. Our life on earth will never be the same again. Ashley is safe in the arms of Jesus. One day we will be together again. Until then we live each day in faith that God will provide what we need to make it through. 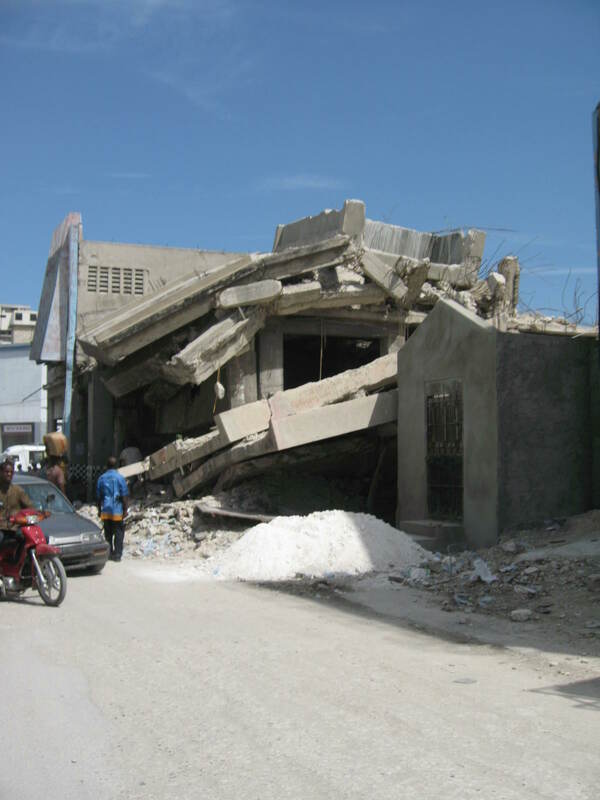 In January of 2010 a massive earthquake hit the country of Haiti. We knew God wanted us to help, specifically to help the orphans. In March we traveled to Haiti to investigate the possibility of starting a new orphanage. After visiting several orphanages in and around Port-au-Prince and Croix-des-Boquets, and after talking with many people familiar with the orphan situation in Haiti, we discovered that there are many existing orphanages in Haiti that are in desperate need of help. Many of them are run by Haitian people but lack the resources to provide for the children they have, let alone to take in any more. Rather than starting something new, we decided we needed to help the existing organizations rebuild and repair damaged buildings and to help them expand to accommodate more children. Our daughter Ashley loved Jesus with all her heart. Even at the age of 11, her life dream was to become a missionary. She loved children and hoped that she could someday be a teacher and a missionary. We always knew that God was going to use Ashley in big ways. Little did we know that God wanted Ashley to serve him through her death. He wanted her legacy of faith to touch the lives of many. Ashley always begged us to sponsor a child from another country. We would tell her “yes,” but never actually do it. It is our dream to have many orphans sponsored by children and their families in Ashley’s honor. These are Ashley’s Orphans! 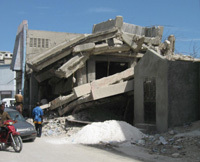 Haiti is the poorest and least developed country in the western hemisphere, and that was true before the earthquake of 2009. It has a population of 8.4 million, almost half of whom are children and an estimated 80% of the people live below the poverty line. Most people live in rural areas, with approximately one third residing in urban centers. The capital, Port-au-Prince, is the largest city with over 2 million inhabitants. About 95% of the population is of African descent with 5% claiming mixed heritage, including African and European origins. Both French and Creole are the official languages, although most Haitians speak Creole and many are learning English. Although Roman Catholicism is the state religion and Protestantism is practiced, many Haitians also engage in traditional animistic practices, including voodoo. To get updates including upcoming trips, new pictures, building updates, and more "Like" Ashley's Orphans on Facebook by clicking the box to the right. If you aren't logged in to Facebook already it will ask you to login. If you have any questions contact us by email at admin@ashleysorphans.com.